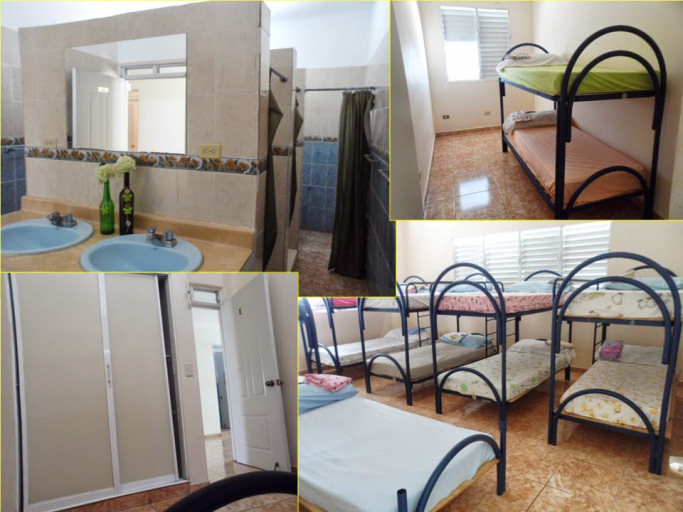 ASCALA is a welcoming and convenient place for lodging and events. 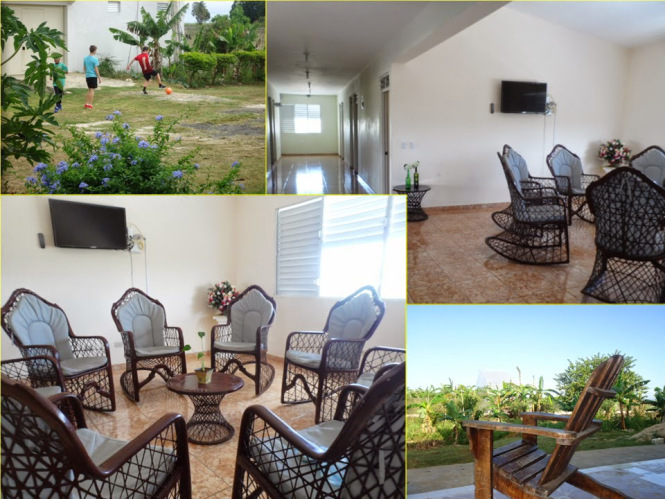 It’s an ideal place for organizations, volunteers, students, media and others to stay while working in the Dominican Republic. It’s also an ideal space do have meetings, retreats, and other events. 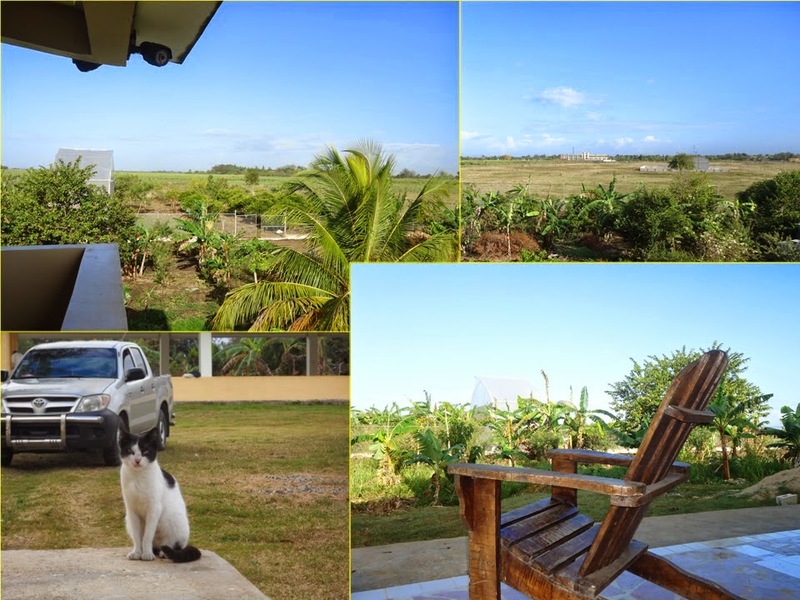 Our location is a big bonus, along with being a tranquil, quiet space, we’re also right next to some of the most vulnerable communities in the Dominican Republic: the bateyes. 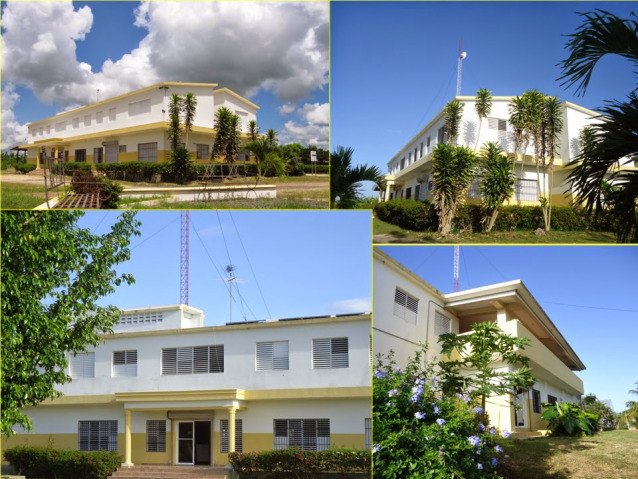 It’s an ideal location for anybody working in conjunction with batey communities on projects. 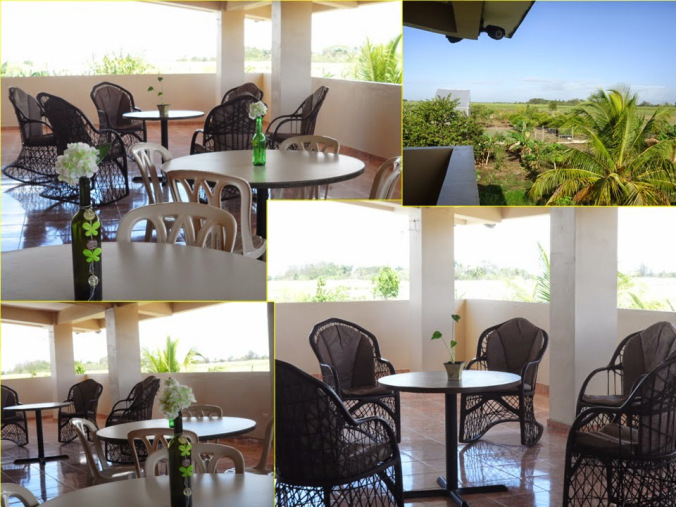 Salón Scalabrini – Large meeting space (20x12m) semi-open, roofed multi-use space with bathrooms, 300 person capacity. Sala Madre Asunta: Multi-use room (dining room, conferences, multi use): Room that can be used as a conference or dining room. 7x13m with bathrooms nearby. Capacity to seat 60 people eating or 80 people for a presentation. Lodging: Bunk beds in dorm style rooms with fans, capacity to sleep 40 people (beds, pillows, sheets, bathrooms and showers). 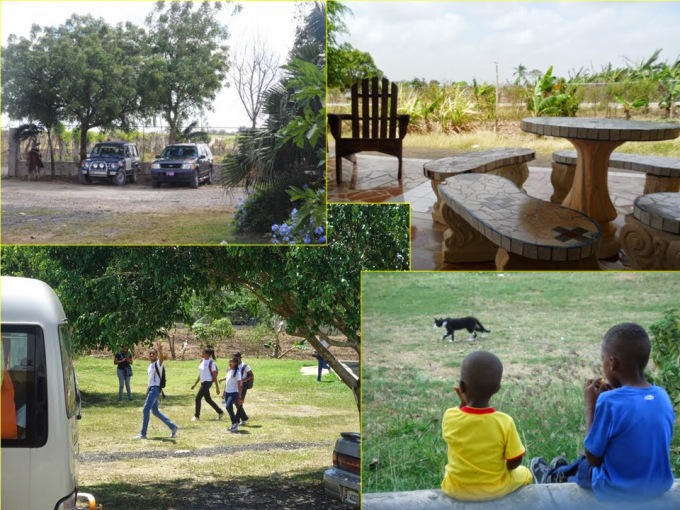 Outside area: parking, alternative meeting spaces, ecological education area as well as agricultural education resources. WiFi: The main building has WiFi and a high powered wireless antennae.